In an attempt to decrease the number of poorly operated and maintained public pools in Toronto, the city’s board of health recently approved a review system that will post inspection results online. Maintenance procedures at hotel, condominium and health club swimming pool facilities in Toronto are about to change after a recent Toronto Star investigation discovered several violations at numerous sites across the city. In an attempt to decrease the number of poorly operated and maintained pools, Toronto’s Board of Health recently voted to adopt a review system that would allow swimmers to check a pool’s latest inspection results online, similar to Ontario’s DineSafe program for restaurants. 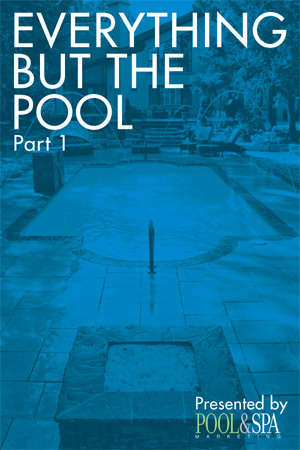 According to the Star‘s investigation, public health data indicates more than 10,000 violations by pools and spas have occurred over the past two years, with some facilities violating the same regulations repeatedly with very little consequence or public mention. Currently, these facilities can be closed for serious infractions; however, inspectors must reopen them once the problem has been resolved. As such, the board is looking to the province to reinforce its regulations by establishing penalties or infractions, in addition to disclosing which pools and spas violate safety rules. The board is also looking to the province to make standardized training mandatory for all pool operators to eliminate the gap between operator proficiency at hotel and condominium pools compared to municipal facilities.